The benefits of L-arginine are many, however when it comes to irregular heartbeats, also known as arrhythmia, L-arginine is a wonder supplement. Quite a lot of research has been committed to the benefits of L-arginine in relation to high blood pressure, arterial blockage, atherosclerosis, peripheral artery disease, and heart attacks and stroke. Considering all of these conditions stem from blood circulation, it stands to reason that L-arginine would have great benefits for arrhythmia as well. 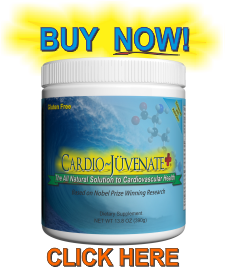 According to their research, adding 4 to 6 grams of arginine immediately terminated essentially all remaining pauses and premature atrial contractions, and combined with taurine was able to completely stop all commonly caused irregular heartbeats. 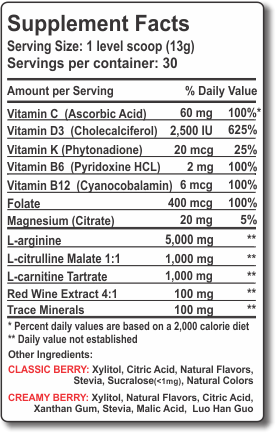 L-arginine is essential to the body’s production of nitric oxide, a key element in proper circulation. However, an amazing benefit of L-arginine is its ability to restore sinus rhythm, or the normal beating of the heart.